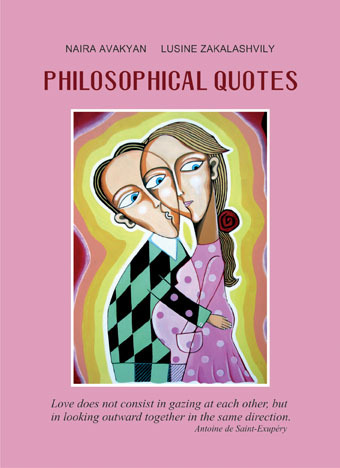 The book includes philosophical sayings by famous and unknown authors about life, happiness, friendship, love, man and woman. The sayings are presented in two languages: English and Armenian. They will help the reader to regard life more philosophically.